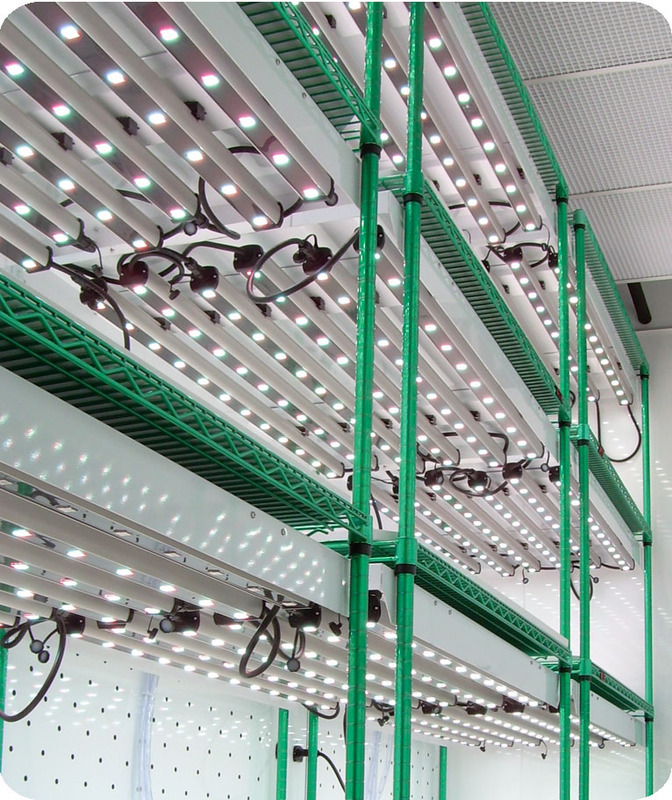 As an established leader in plant growth chambers, EGC offers custom tailored lighting solutions for both reach-in and walk-in chambers. Based on our extensive testing and real-world performance, EGC can work with you to develop lighting solutions to meet your specific requirements. Select from the listed items to explore the benefits of LED lighting. Contact us at EGC for more information.